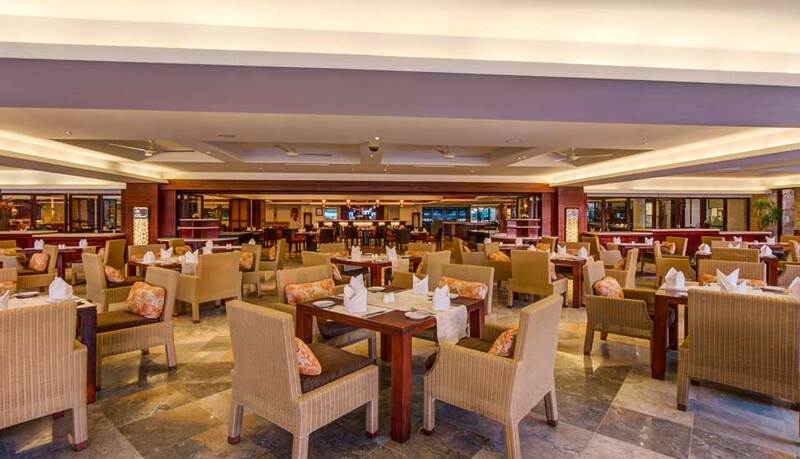 The Pond Restaurant is the hotel’s largest dining outlet. 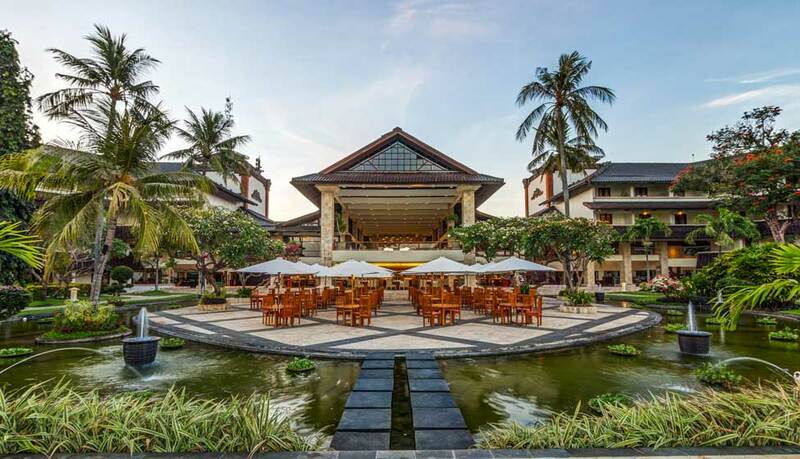 Located below the lobby, with views of the swimming pool and the Indian Ocean, it serves an international breakfast buffet along with all-day dining. There are also theme buffet dinners on selected nights, accompanied by cultural performances.